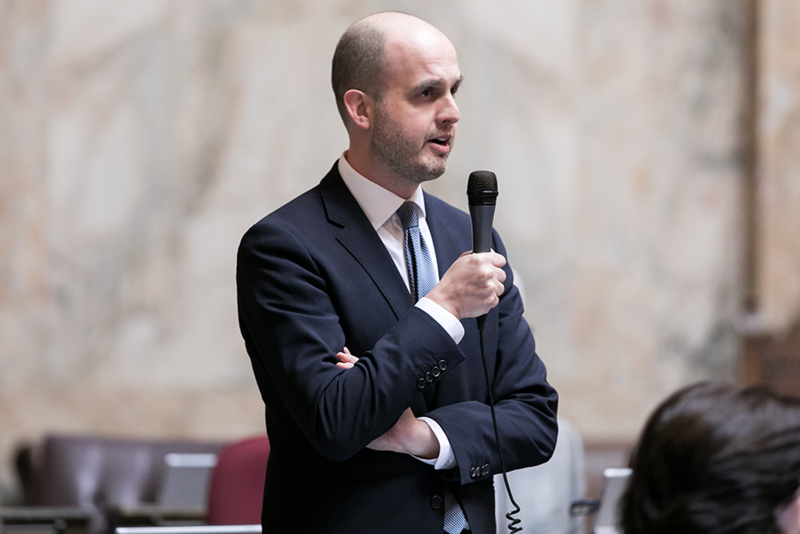 OLYMPIA — When the Legislature convenes in January, state Rep. Drew Hansen (D-Bainbridge Island) will lead the newly-renamed College & Workforce Development committee in the House of Representatives. The committee was previously called the House Higher Education committee, which Hansen has chaired since 2015. 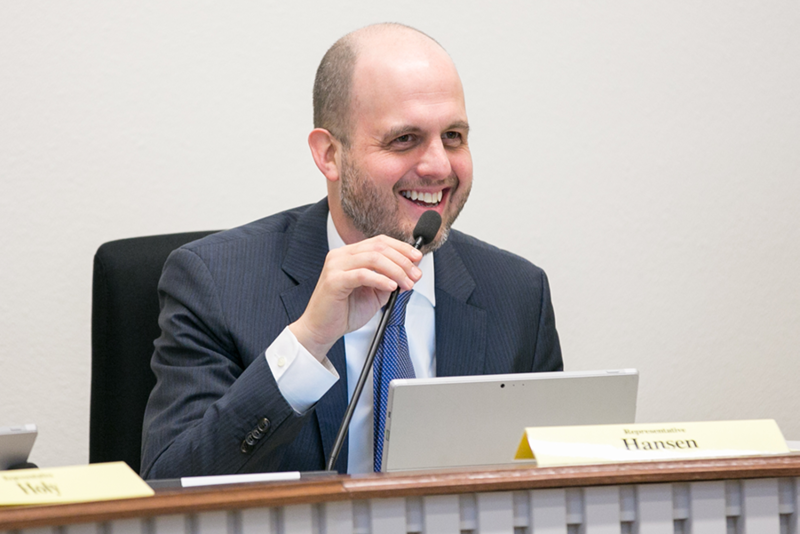 Hansen’s colleagues in the House Democratic Caucus selected him for the chairmanship this week. 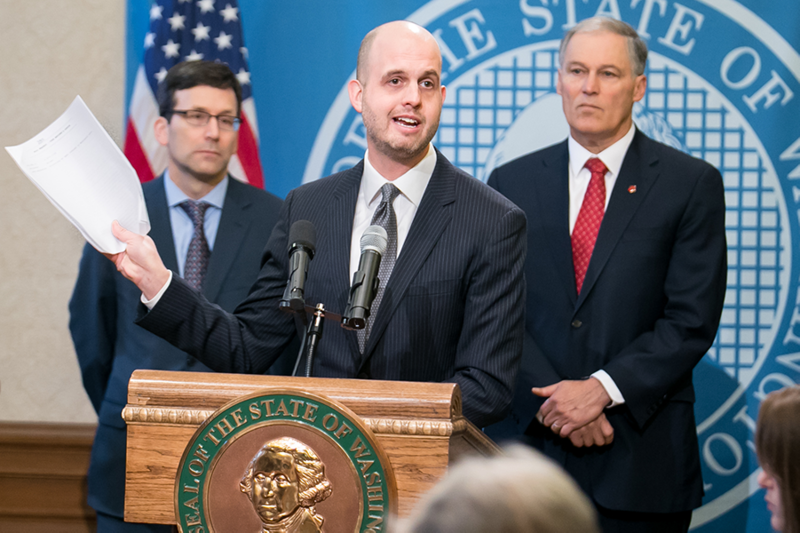 The House College & Workforce Development committee will consider issues relating to Washington’s public and independent baccalaureate colleges and universities, public community and technical colleges, and private career schools. Issues include governance and coordination of higher education, financial aid, tuition, distance learning, workforce development, apprenticeships and the licensing of private colleges and career schools. “The new committee name reflects our strong belief that there are many ways to get a great job and support your family. If a traditional four-year college degree is the right fit for you, then great; we’ll support you in that. But if you’d rather learn through an apprenticeship, or a two-year degree, or a short-term certificate in something like welding, then great; we’ll support you in that too,” Hansen said. 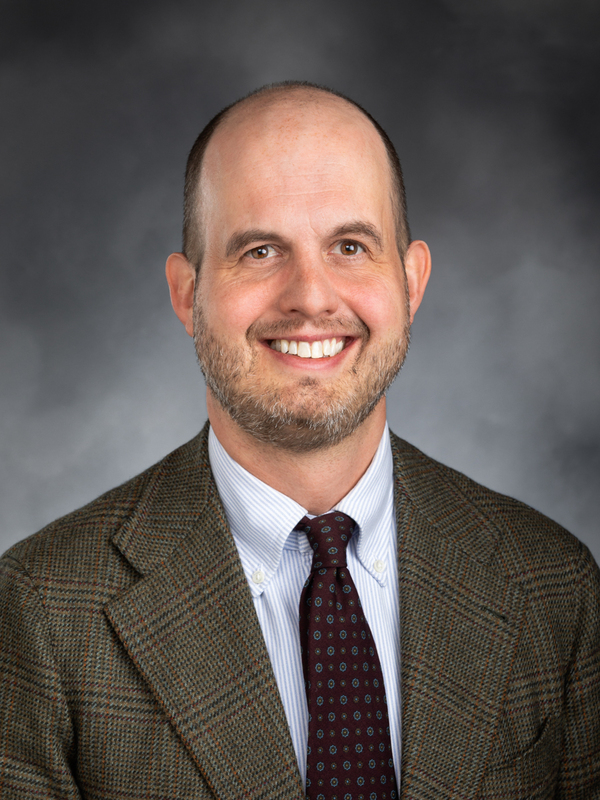 In addition to chairing the College & Workforce Development committee, Hansen will serve on the Appropriations committee and the newly-renamed Civil Rights & Judiciary (formerly Judiciary) committee. The 105-day 2019 legislative session begins January 14.